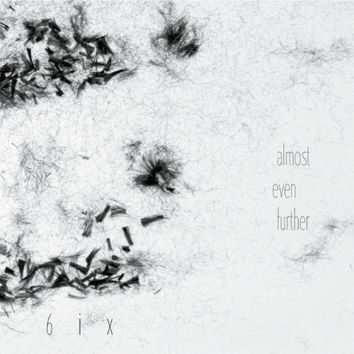 6ix consists of six musicians who are among the leading protagonists of the free-improvising scene in Europe: Urs Leimgruber has enriched and expanded for decades the saxophone sound with new playing techniques; on the piano, Jacques Demierre has developed a unique operating style, never ceasing to redraw new sound topographies, making us forget the physical weight of the instrument; Hannah Marshall, collaborating also with theatre, dance, live art, film and story-telling, has been extracting and inventing new sounds and qualities from her instrument; on percussion, Roger Turner is a musician who defies any categorisation, a great british drummer who is an exciting combination of volcanic power and finely-honed precision; on the voice and the singing saw, Dorothea Schürch incorporates a wide range of sound effects and noise, while her body becomes the receptacle of an amazing theatrical performance; and finally Thomas Lehn, who works deliberately with analog electronic sounds that allow a very direct and always inspiring response to the formal structure and process specific to the live improvised music. 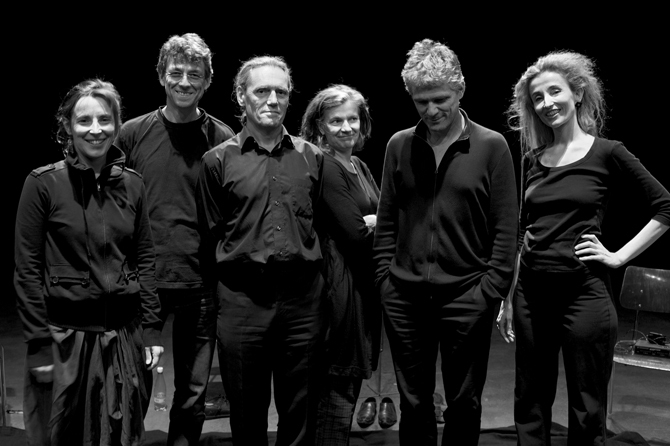 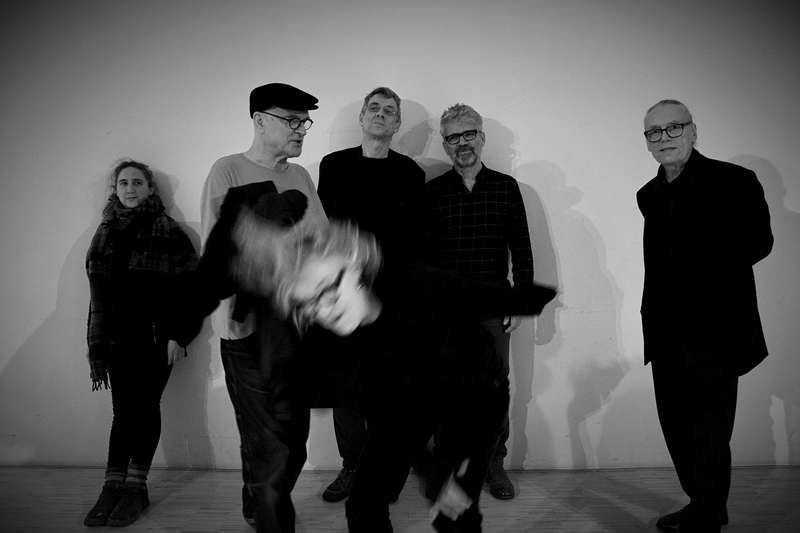 With 6ix, these six musicians form an ensemble whose sound improvisations get in touch in a very appropriate manner with the acoustic conditions of a specific site. 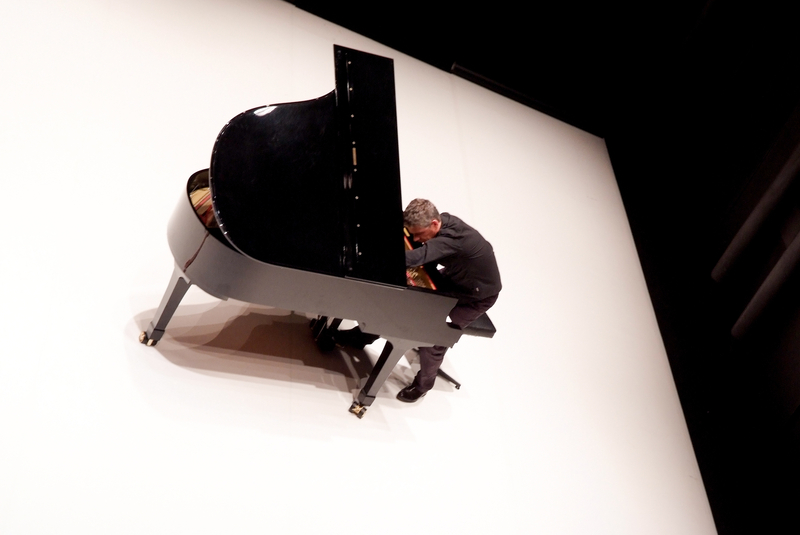 They perform sound improvisation paying attention in a very detailed manner to the room where sounds are produced. 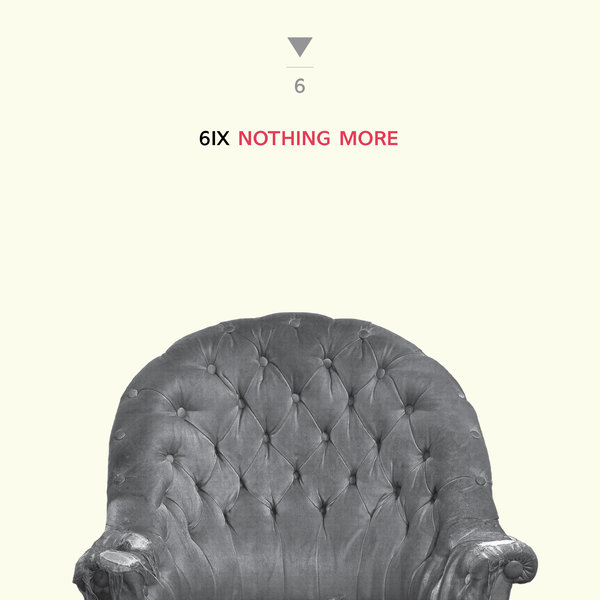 The music improvised by 6ix in a given space carries the mark of this space; it is based in some sense on its soundprint, on its form, whether it uses or reveals its acoustic potentialities.